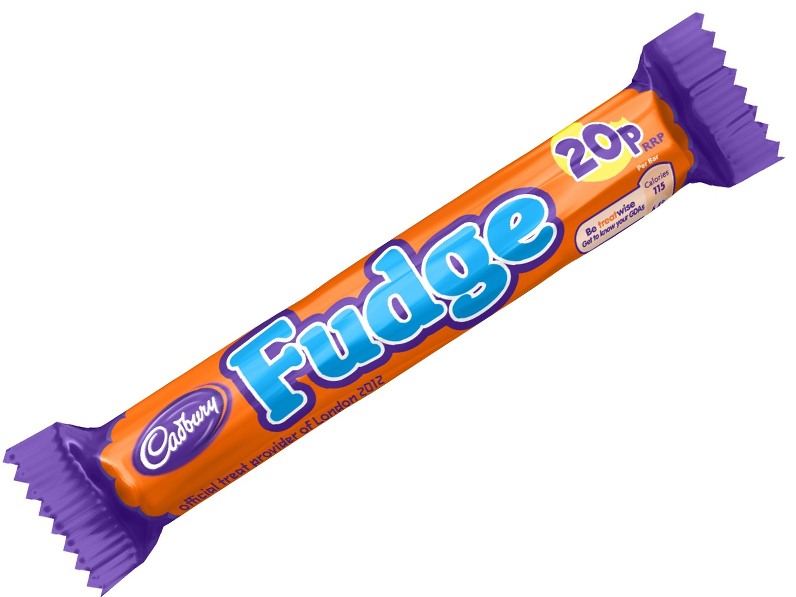 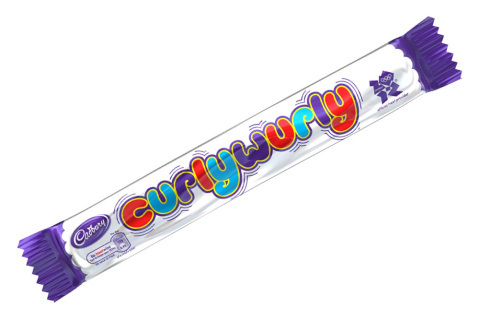 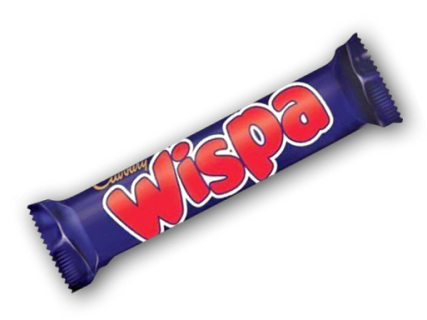 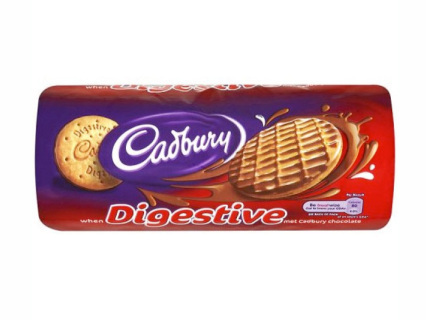 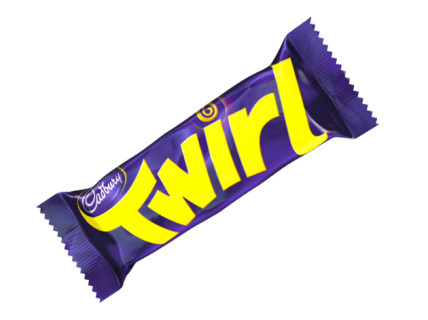 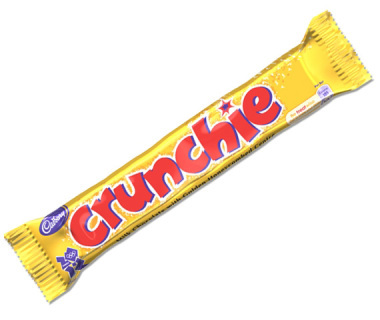 Although now owned by Mondelez International (formerly Kraft), Cadbury is the leading British Confectionery company. 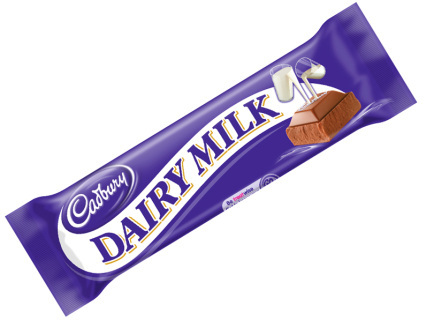 Best known for their creamy milk chocolate, Cadbury snacks are loved in more than 50 countries worldwide. 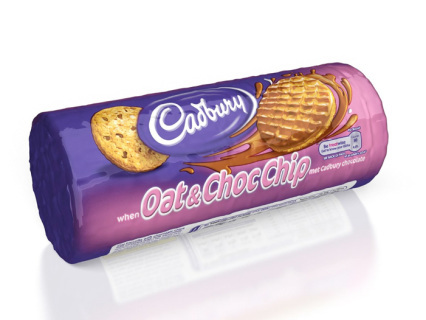 World of Snacks featured a variety of Cadbury Snacks for sale online here in the US with shipping around the world.